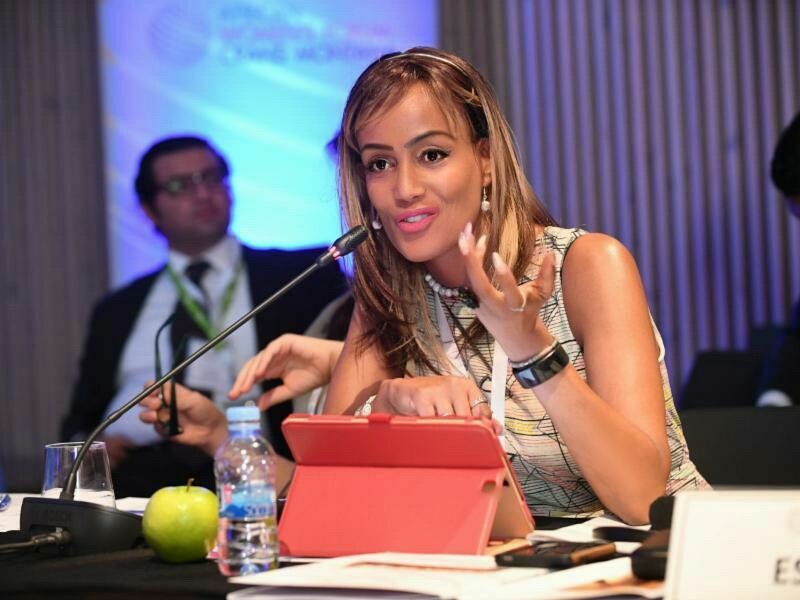 Press Release (ePRNews.com) - Aug 02, 2017 - Barcelona, Spain: Sophia Bekele, Founder of DCA Group, was invited to attend and speak at the 28th Annual Session of the Crans Montana Forum that took place in Barcelona one of the key Mediterranean’s centers, from July 5 to 8, 2017. DCA Trust through the Miss.Africa Seed Fund is expanding the scope of STEM programs and especially Tech-Preneurship by training women to learn how to code and develop mobile apps, websites and software, these skills they can exploit to build their careers and well as revenue generation. Other sessions at the forum included the ‘Europe and Africa have definitely a common future: how to shape it?’ which discussed, the need for African decision makers to engage more with international political leaders -the potential of the Mediterranean states, Africa’s growth is attracting global interest – how to take a real advantage of it ? and Europe and Africa’s genuine interest in increasing bilateral trade, investment and market integration.